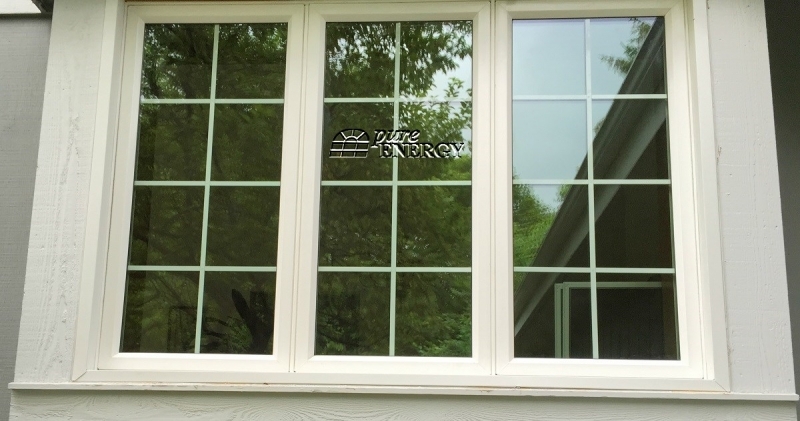 When is a picture window not just a picture window? 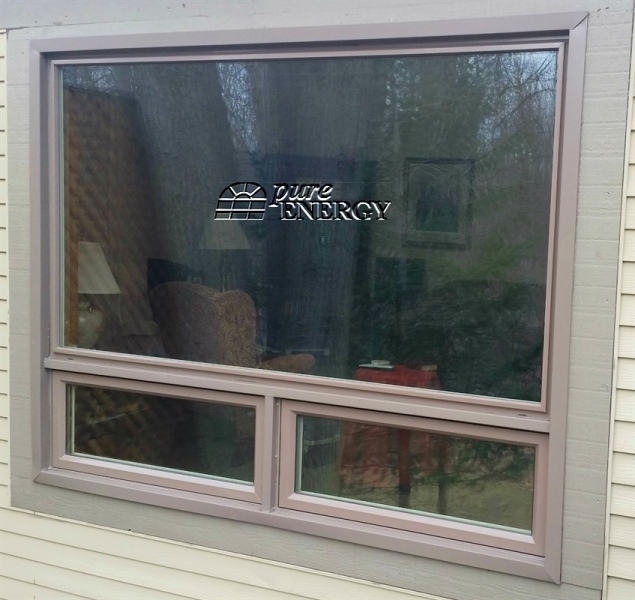 When it is a picture window from Pure Energy Window Company of course! 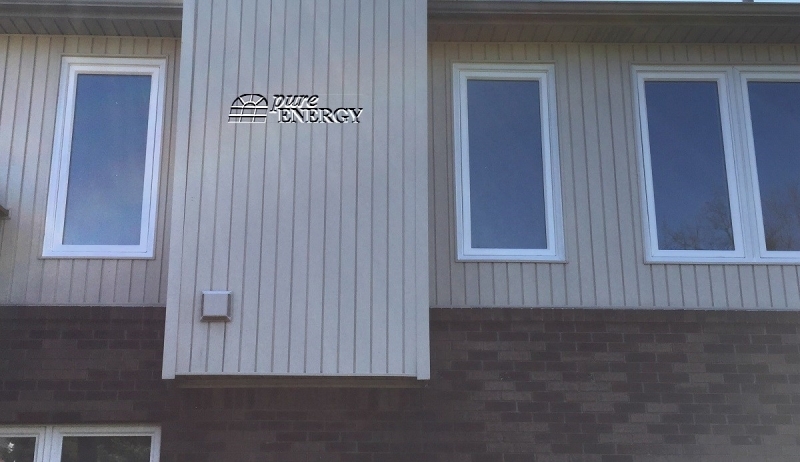 Picture windows from Pure Energy provide an unobstructed view outside while also keeping your home warm in the winter and cool in the summer. 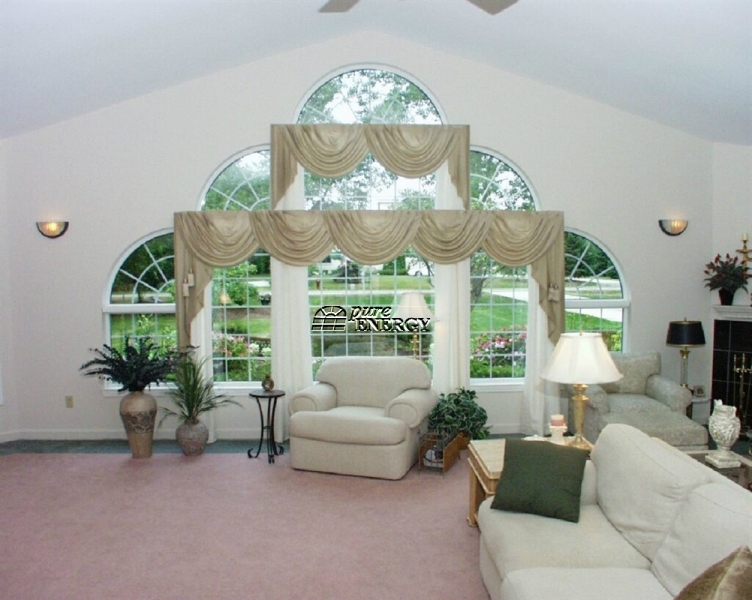 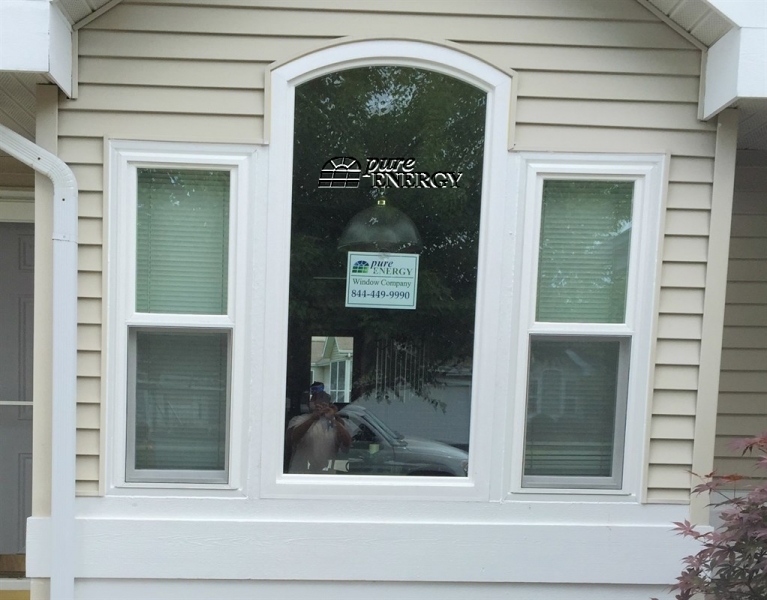 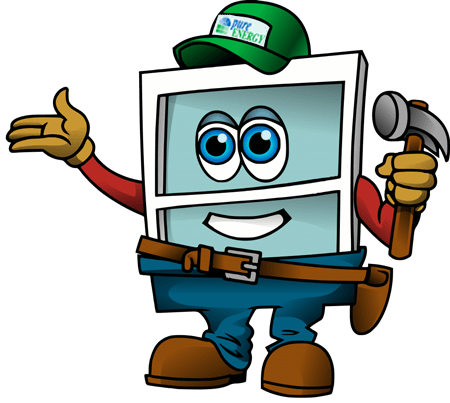 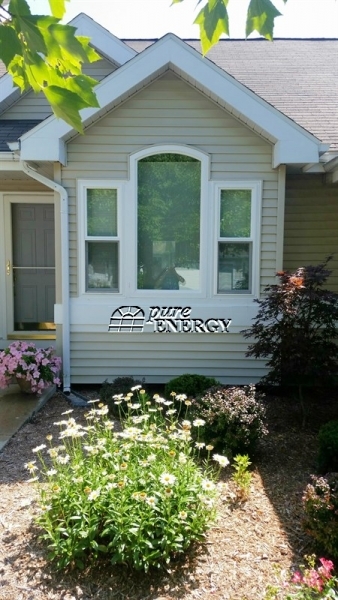 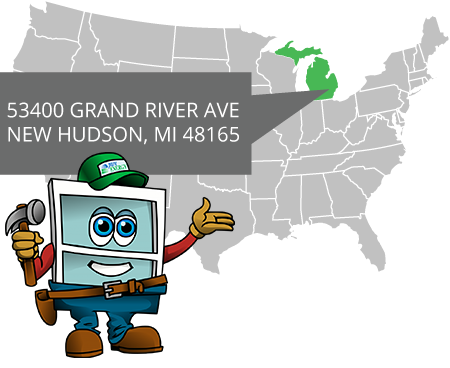 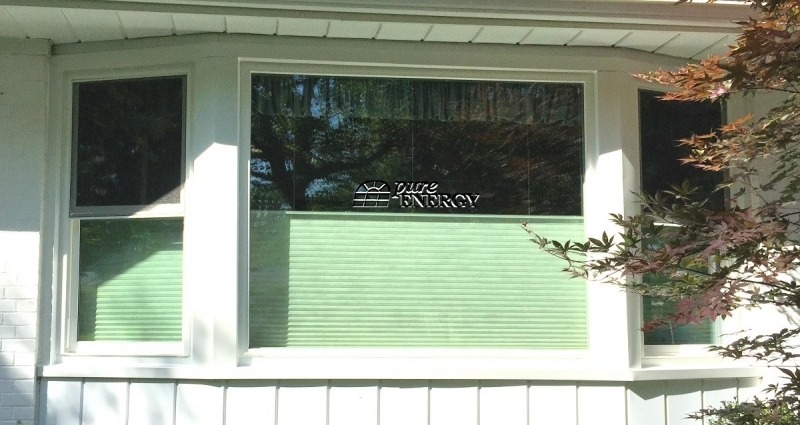 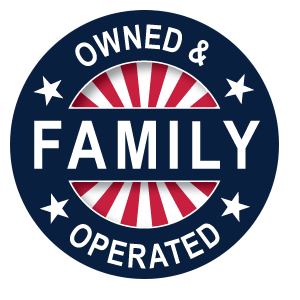 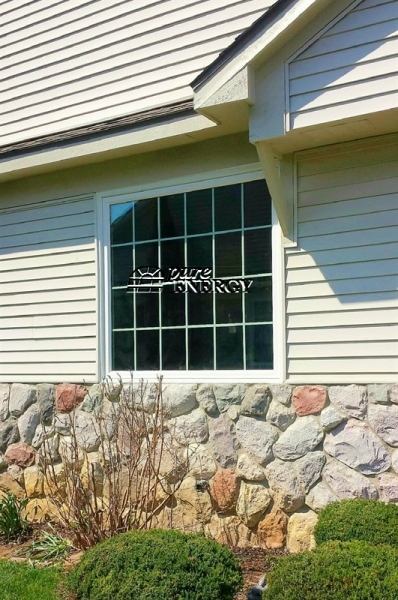 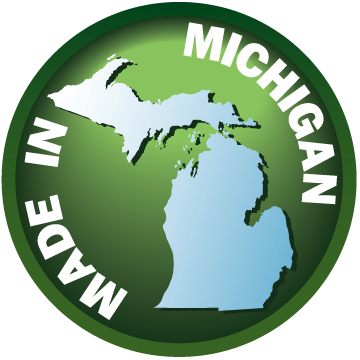 Every Pure Energy picture window is equip with standard Triple Pane glass, the most efficient glass in the Michigan replacement window market today. 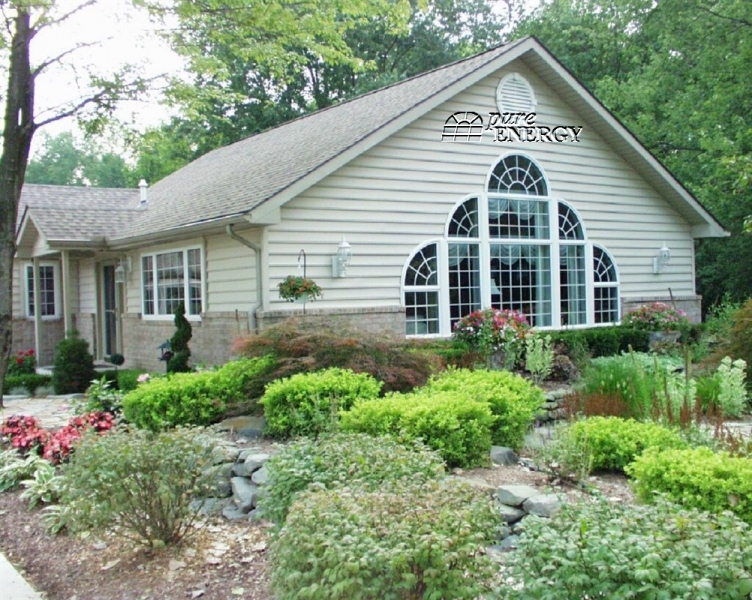 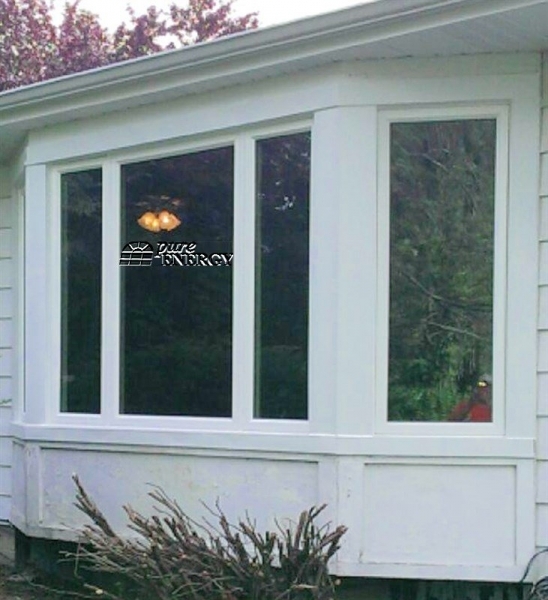 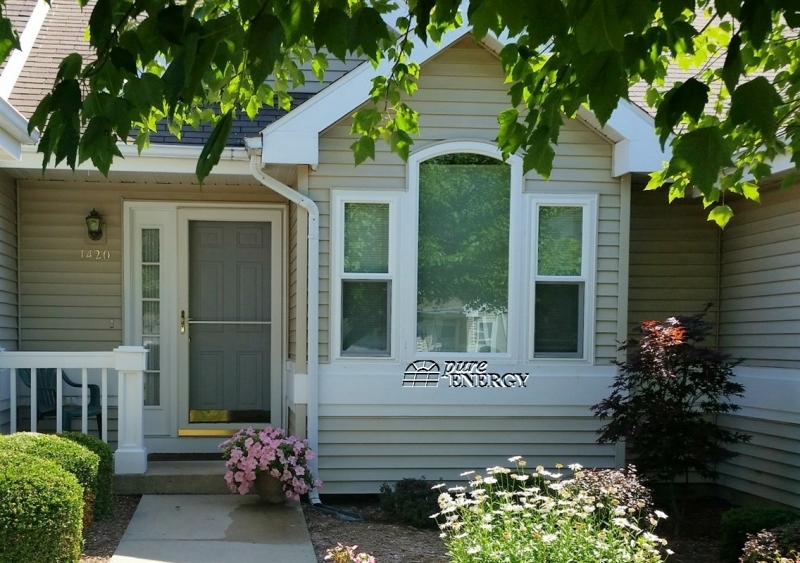 Here are just a few of the hundreds of picture windows Pure Energy installs every year. 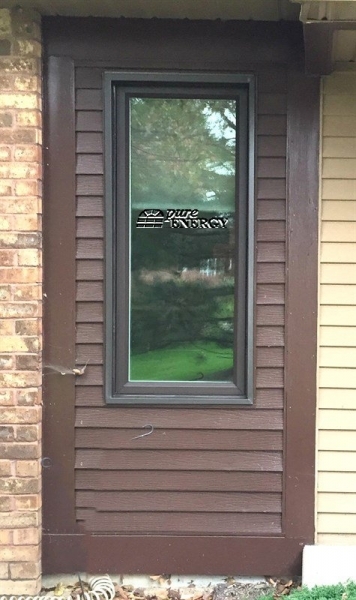 Click on a thumbnail picture below to view a larger image.